Are your stairs beginning to look scuffed up and old? 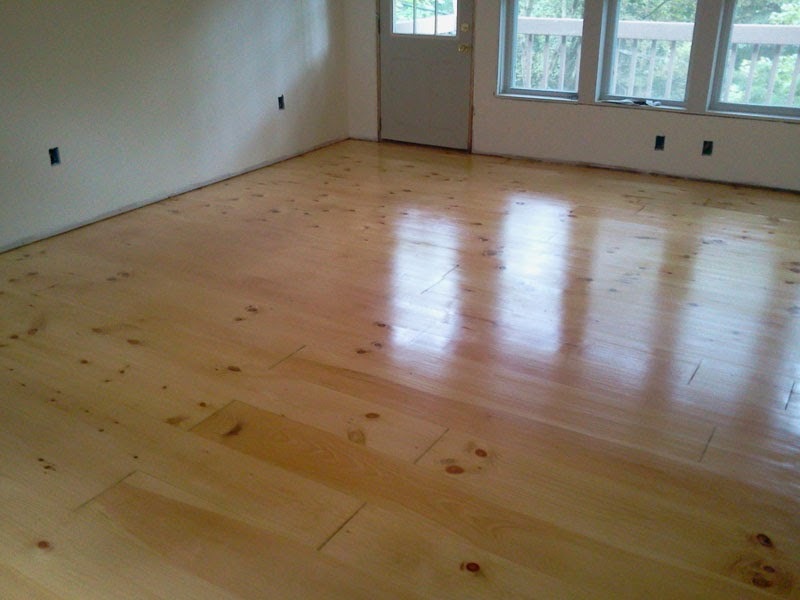 Majestic Floors, Inc. is a company in NY that provides quality hardwood floor services for Rockland County. Our many wood floor services will maintain and increase the quality of your wood floors at an affordable price. Our flooring technicians use the latest techniques, tools and equipment to make sure your floors are receiving quality care. Specifically, we offer Rockland County stair replacement. With this flooring service, Majestic Floors, Inc. aims to refurbish your stairs and make them look brand new. 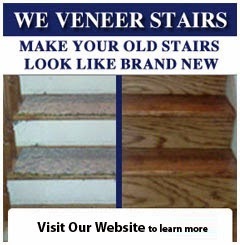 Rockland County stair replacement involves completely removing the old, broken or unsightly stair fixture. They are replaced with a completely new solid fixture, ensuring that your stairs will be brand new, sturdy and stable. While this may be a daunting task for some, the flooring technicians at Majestic Floors, Inc. have the knowledge and expertise to safety install these new stairs. For more information on Rockland County stair replacement by Majestic Flooring, Inc. contact us at (201) 739-1145. Even with the many choices of wood floors in Ramsey NJ, there is still the decision of what type of finish your wood floor will have. There are a few different choices, and the experts of Majestic Floors are here to explain. Natural – These cover shellacs, lacquers and varnishes were the popular choices, often being blended with oils. Oil – Oiled floors have existed over several centuries and is the most common. 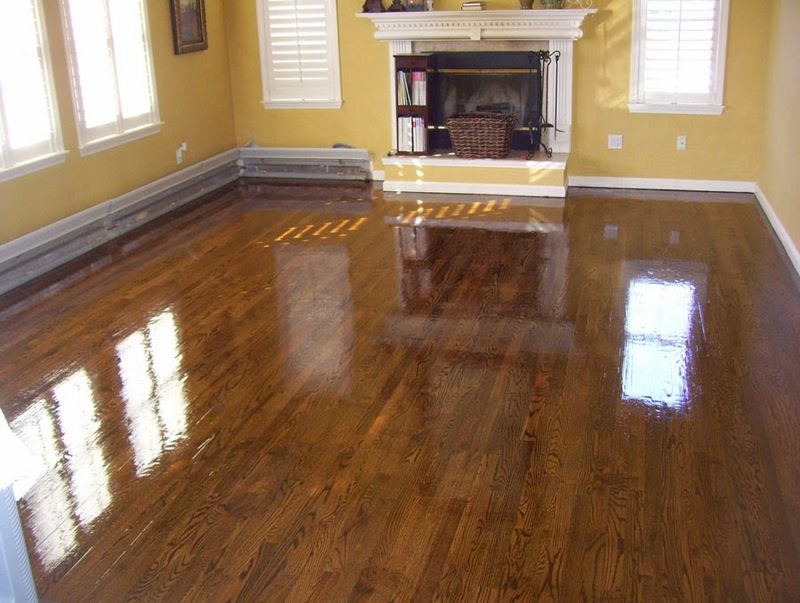 Oil finished floors are made from a naturally drying oil. Pre-finished oil floors can be cured using UV-rays. 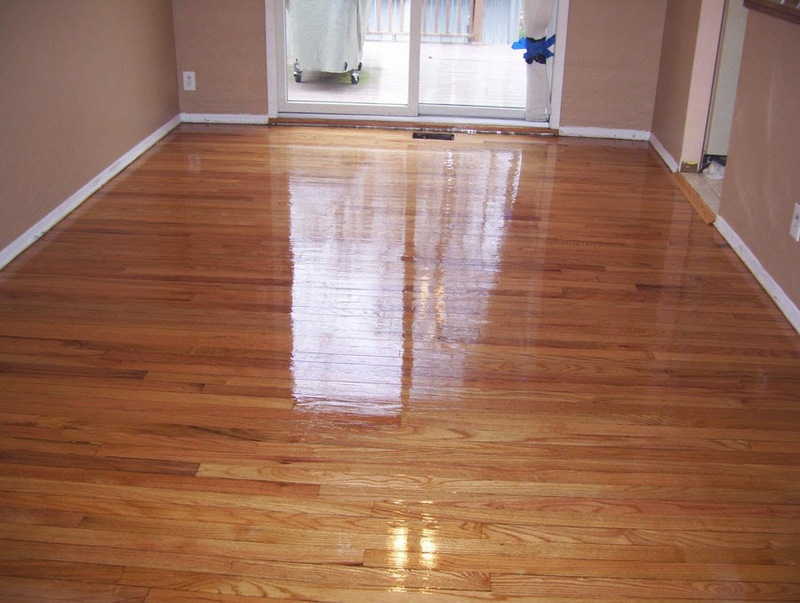 Tung oil is the most popular penetrating sealer used on hardwood floors, the oil comes from the tung tree nuts. Used for centuries by the Chinese, this oil is easy to apply, has an amber hue and doesn't darken the wood. Polyurethane – This type of finish was first introduced in the early 1940's. There are several different types of polyurethane finished that are still common, but the most common are oil-modified polyurethane and water-based polyurethane. These finishes are hard and highly durable. Wax – Again has been around forever. A wax finish soaks into the wood and hardens , but leaves a layer on top like a surface finish. The result is a hardwood floor of the color you desire, with a low luster, slightly amber tint. 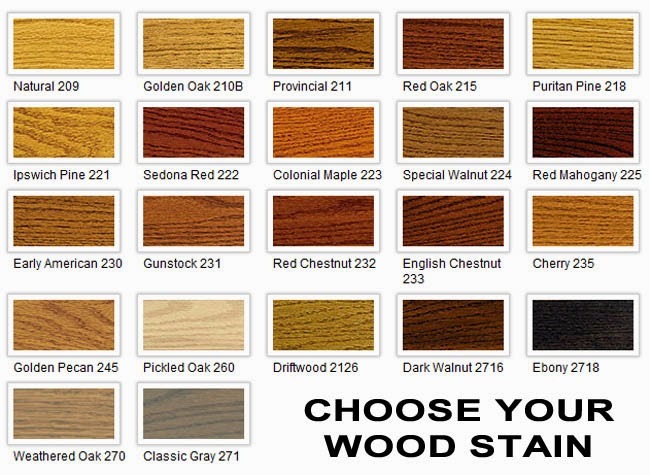 Choosing the wood type and the finish type are the two most important decisions about installing hardwood floors. The next step is finding an experienced company, like Majestic Floors, to install the flooring. Majestic Flooring are experts in installing wood floors in Ramsey, NJ. Winter can be a stressful month on everyone. Everything from commuting to going outside seems to take a little more preparation and time. One area that often gets overlooked during these times is your hardwood floors. The winter months can take a serious toll during the bitter frost of the year. Use these tips to ensure your floors stay don't suffer. Make sure to keep the humidity levels in your home balanced. The dryness caused by central heating can make your floorboards split and crack. The dampness caused by the humidity in the air can cause your floorboards to expand. If you use a humidifier or dehumidifier, keep the levels between 40-60%. Floor mats will catch snow, slush, and dirt and prevent damage. Keeping the mats as clean and dry as possible will also extend the life of your floors. Remove your shoes when entering the house, encourage your family and visitors to do the same. This will prevent any salt, slush or snow from being trekked over your floors. Pets are beloved by everyone, but they are the worst enemy for hardwood floors. They will often track snow and sludge into your home and all over your floors. Clean off your pet's paws before entering the house and reward them for a treat. This will teach them that wiping their paws leads to good things. These tips will help extend the life of your hardwood floors, and reduce the amount of wear. 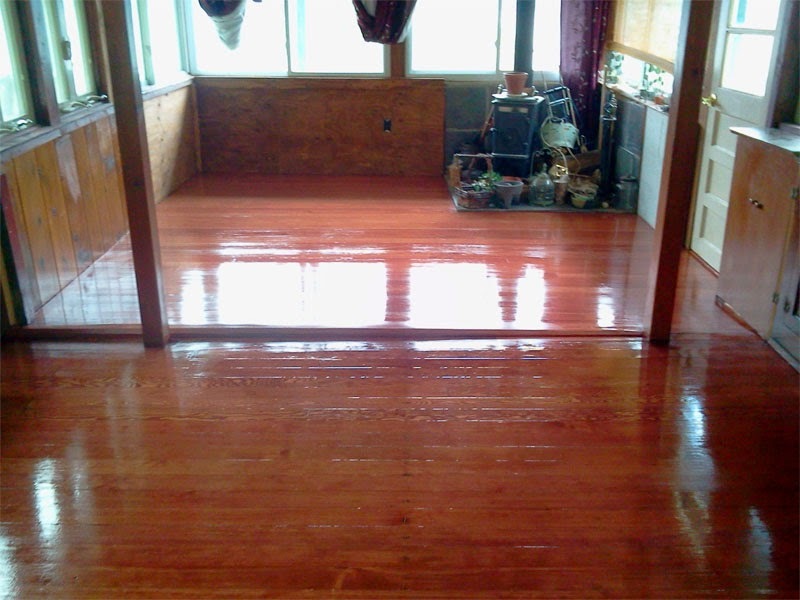 If you are in need of refinishing wood floors in Rockland County and NJ, then call Majestic Floors today.